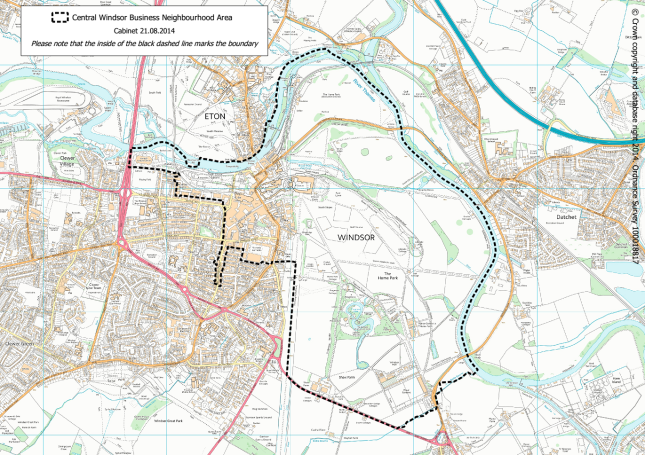 The Windsor neighbourhood plan for business has now been made official. The council will publish more information here shortly. Update: The map is now available. Click here to see larger.